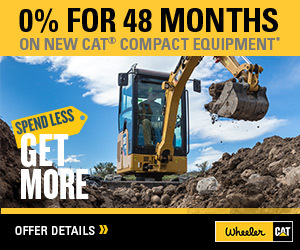 990K Millyard Arrangement Wheel Loader For Sale | Wheeler Machinery Co.
Cat Large Wheel Loaders are designed with durability built in, ensuring maximum availability through multiple life cycles. 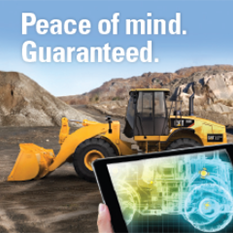 With optimized performance and simplified serviceability, our machines allow you to move more material efficiently and safely. The 990K Millyard Arrangement is designed to meet the demands of millyard applications. 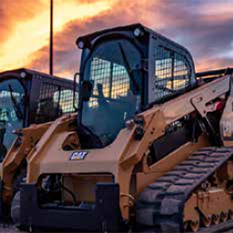 The features of the 990K Millyard work together to provide a durable and reliable machine to meet the needs of the modern millyard.